Continually sourcing both classic and contemporary products, we offer that something a little bit different. 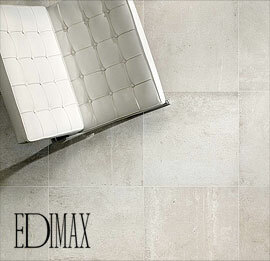 We are direct importers of fine tiles from Italian factories; Edimax, La Fabbrica, Rex, Coem, Fioranese and Gazzini. 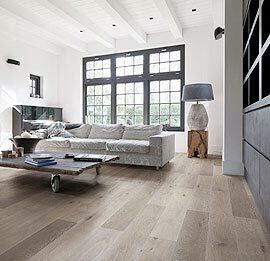 We also display Wood Flooring from Kahrs, tiles from Ca’ Pietra and Original Style, Victoria and Albert baths, are always competitive on price and will beat any genuine ‘like for like’ quote. 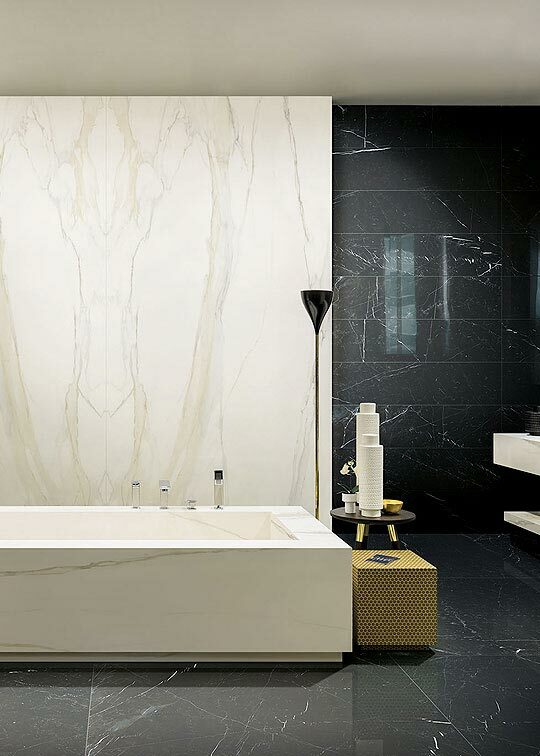 As well as natural Stone and Slate, we specialise in some of the world’s finest Porcelain products which are sourced from some of the leading Italian and Spanish factories. 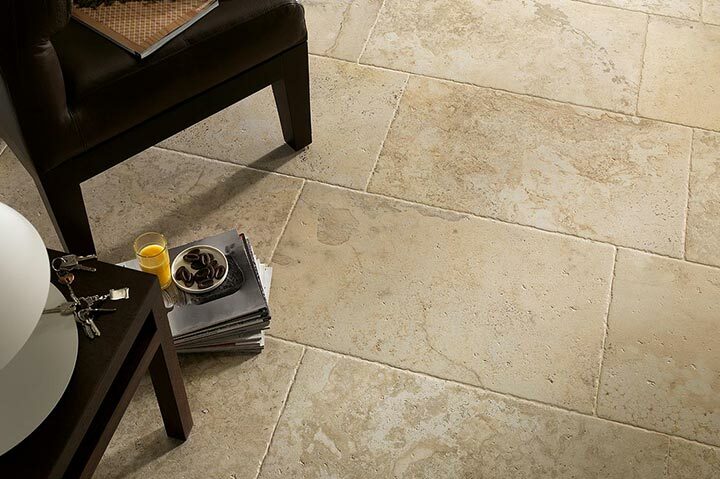 As well as flooring, we stock a wide range of classic & contemporary natural Stone and Slate wall tiles. 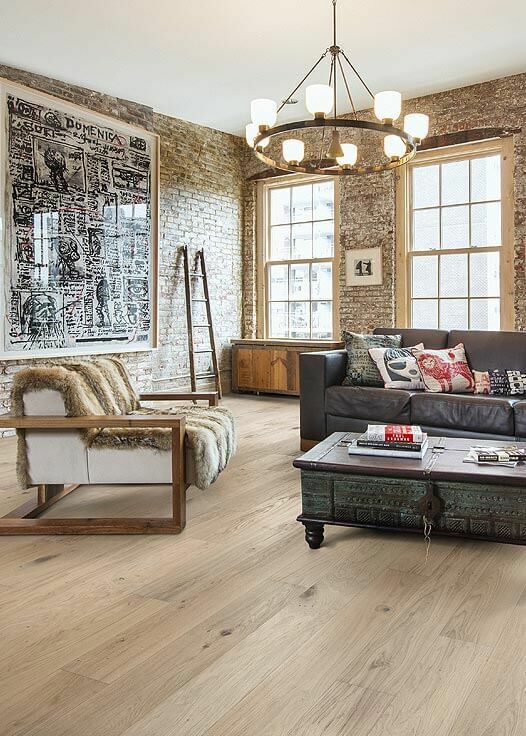 Our wood flooring showroom shows off some of the finest flooring available. Britain’s oldest family-owned paint and polishes manufacturer. Collections inspired by the colours of nature. Specialists in contemporary and innovative ceramic ranges. 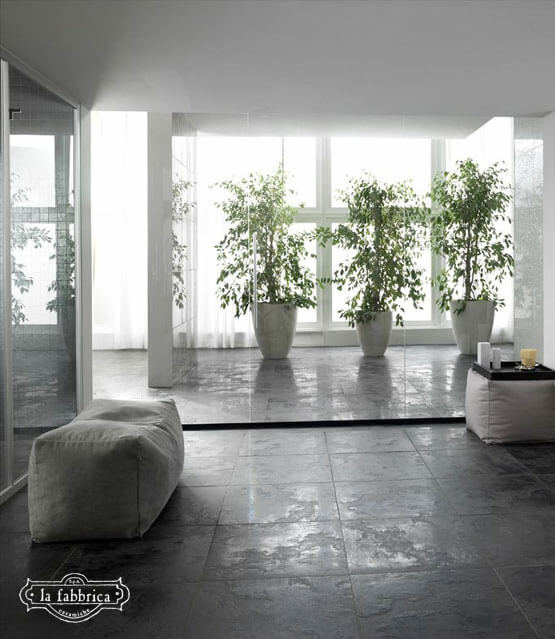 High quality production of porcelain wall and floor tiles with cutting-edge collections. Our 4000 sq ft showroom is approximately 5 miles from Chester, located near the Cheshire village of Tattenhall and features inspirational displays of Porcelain Tiles, Natural Stone and Wood Flooring. Whether you are travelling from other parts of Cheshire, North Wales or Shropshire, the showroom is just off the A41 and easy parking can be found on arrival. We are always adding to and improving our showroom – our Home & Lifestyle furniture room is one of our latest additions, we also stock a range of Mylands paints.